Roofing Contractors Menlo Park CA. “The Ultimate Shake Replacement”, CedarLite 600 represent a quantum leap in concrete roof tile aesthetics. Boral roof systems allow moisture that may get under the tiles or flashings to flow down and off the roof deck and quickly dry out, keeping the roof system in good condition to last longer. Getting the installation just right is critical. Knight Roofing Services Inc are established roofing contractors with over 10,000 completed projects. We know how to get the job done right on your Menlo Park roofing project. Saxony Shake roof tile perfectly captures the rustic warmth and beauty of country living by recreating the look of hand-hewn shakes. Highly energy efficient roof system combining earth friendly materials with Energy Star Rated roof tiles. Complete your Energy Star rated installation by using a trusted roofing company, Knight Roofing Services Inc. Remember, we also offer prefinished gutters and downspouts. No painting required. 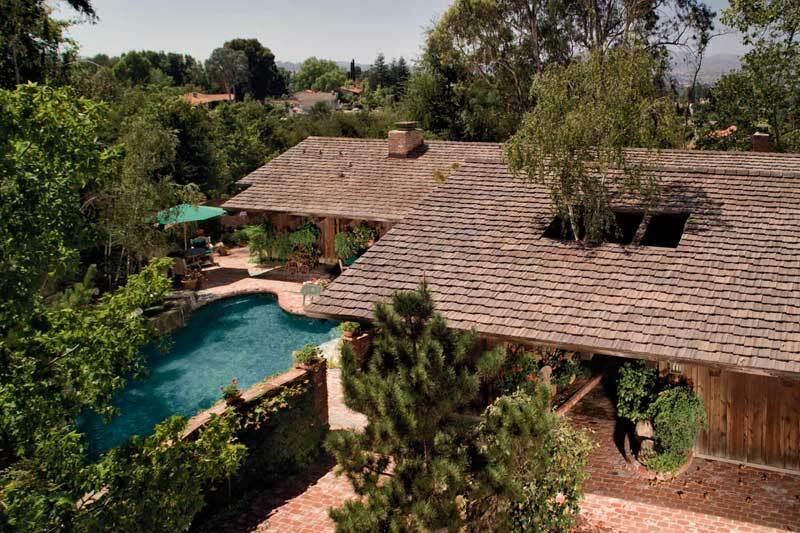 We have just a few of our Menlo Park CA roofing projects on this page. When we deliver our roofing quote we can also supply a list of the many of the roof replacements we have done in Menlo Park CA. Experience, customer service and selection are all included with every roofing project. Call Knight Roofing Services Inc, we want to be your residential roofing contractors. 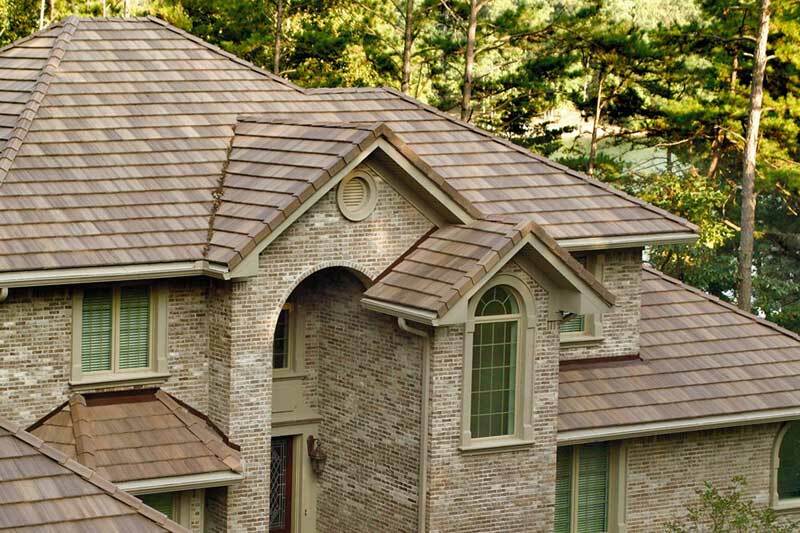 Boral’s stunning roofs require attention to detail that can only be provided by experienced roofing contractors. Knight Roofing Services has completed over 10,000 roofing projects. Check our reviews page. Visit our roofing showroom or let us bring some roofing samples to you. Looking for contractors roofing Menlo Park?